Artists and Fleas - Artists & Fleas is a daily marketplace inside Manhattan's Chelsea Market showcasing over 30 of the best local makers. 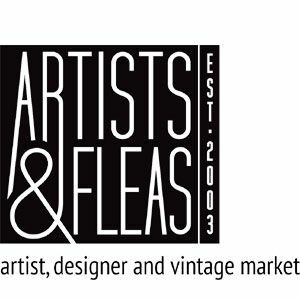 Artists & Fleas is a daily marketplace inside Manhattan's Chelsea Market showcasing over 30 of the best local makers, collectors and independent designers selling a wide range of one-of-a-kind items. EMBMall gives you the best and stunning Scenery Embroidery Designs. Our view contains delightful scenes, Sun sparkles, nature and many more.